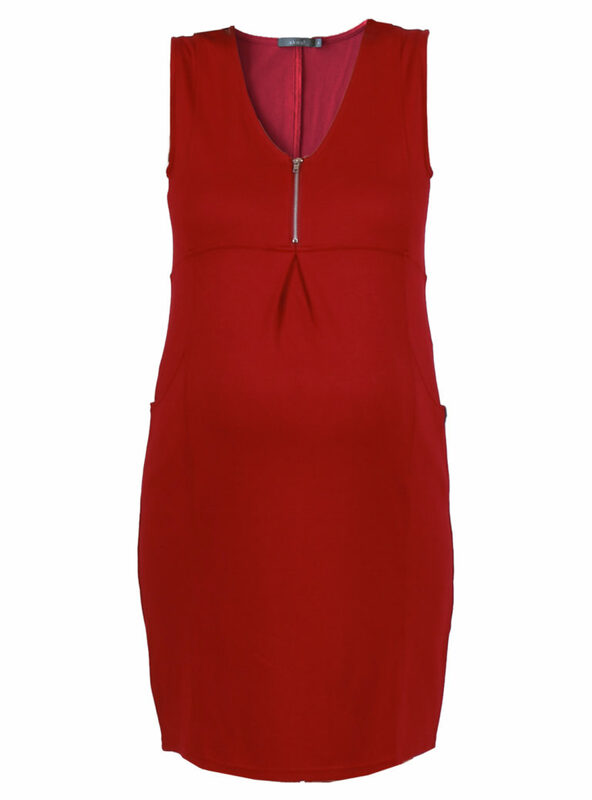 This gorgeous red dress is a brilliant buy! 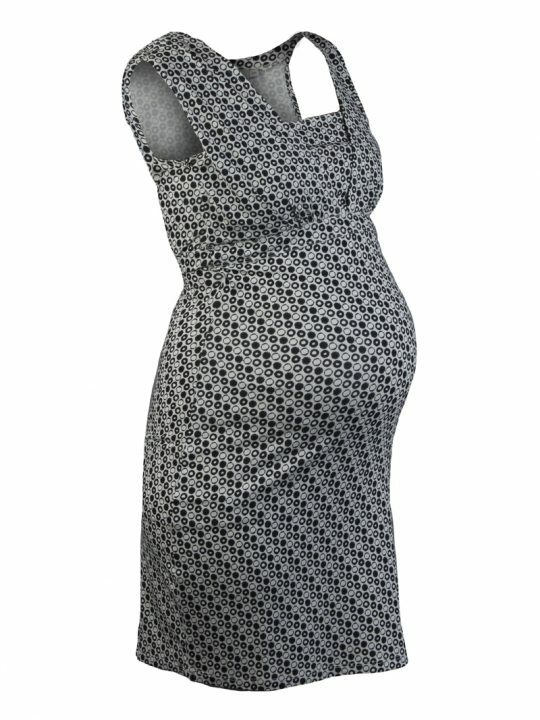 Wear it during pregnancy and look super stylish and then use it for nursing after you’ve had your baby. 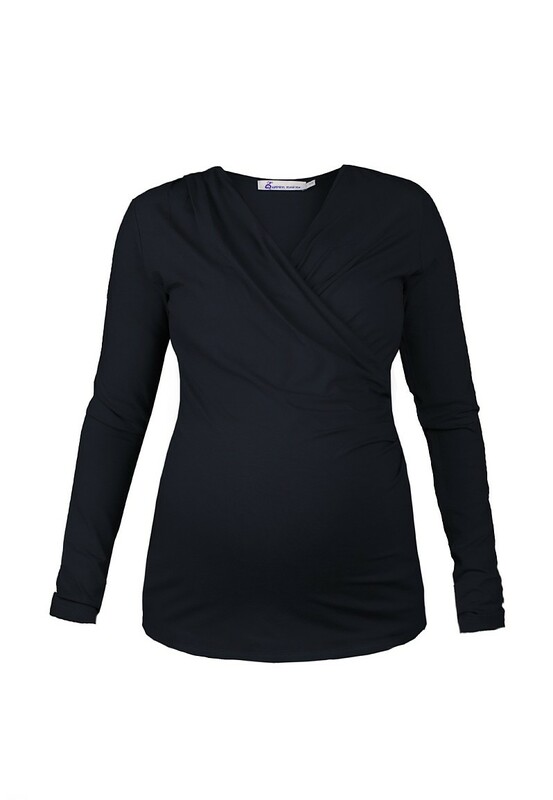 With the central zip it means you can be out and about and still have easy access for feeding. 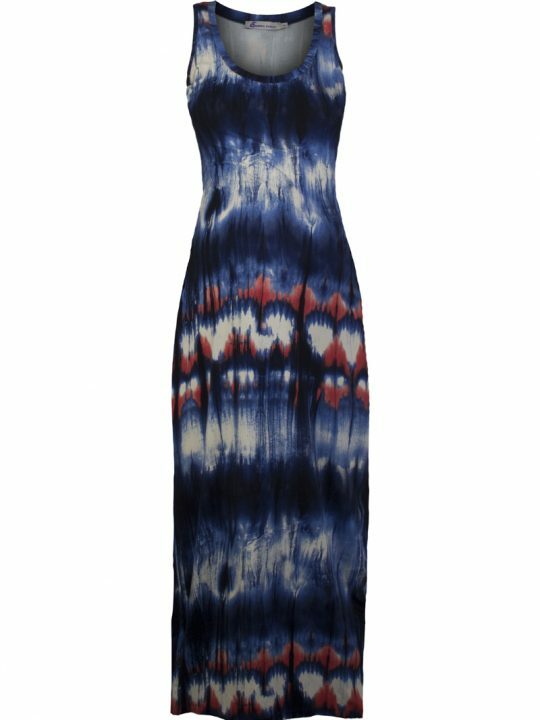 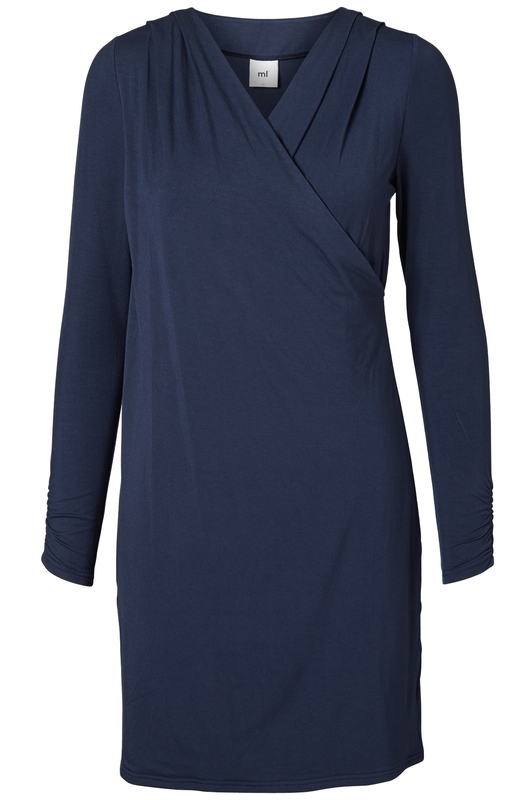 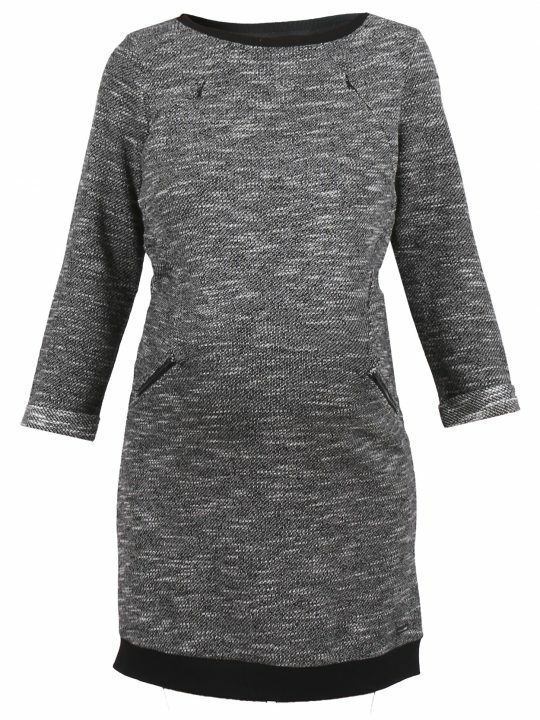 The super soft fabric means you’ll be comfortable and it is such a versatile dress that can worn in the day or dressed up for an event or night out! 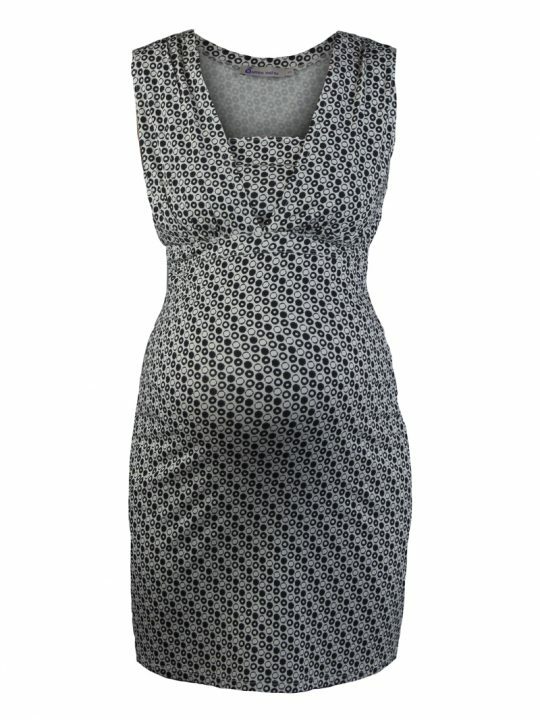 There are only 2 available unfortunately, so snap them up quickly before you miss out!